Those who are craving for some winter warmth and do not wish to travel to the opposite side of the globe, embark on a journey to Malta. 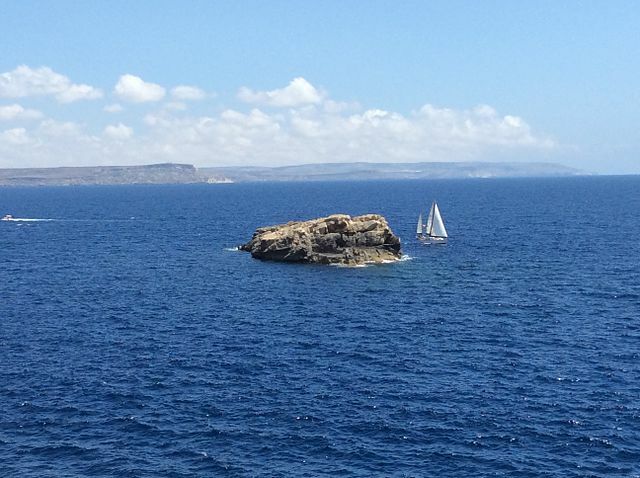 Malta can easily be called an island nation made of Malta along with its sister islands Comino and Gozo. Situated between North African Coast and Sicily all the islands are small with Malta being the largest. What’s so special about this cluster of islands? Well, it receives 300 days of sun every year. So, if you’re thinking about vacationing this year and craving from a hassle free sunshine break and a budget friendly destination then Malta is just a flight ticket away. The island of Malta is steeped in remarkable history for its capital Valletta was constructed by Knights of Saint John. It is not just the ancient relics which tourists will find here, an abundance of restaurants, bars and hotels have been transformed and converted in recent years. The chic boutique hotels in Malta are ideal for adventurers, single travelers, married couples, and whisky fans for many of these places have an impressive collection of finely brewed scotch. Travelers will not find the language barrier as the two primary languages used are Maltese and English and mostly everyone out there knows English. A lesser known fact about Malta is that it was recognized as the 48th happiest country and it is certainly because of the welcoming, generous and friendly nature of Maltese. This also means that first time visitors while exploring and wandering will be able to pick up tips and advice from well meaning locals. The island is quite small, which means that guests will not waste an abundance of time only on traveling. Another reason to visit Malta is to taste the local Maltese food which is influenced by Italian and Mediterranean cooking. The entire island is dotted with an array of restaurants and eateries and portion sizes are often satisfying and huge. Every tourist in Malta ought to try their fish delicacies made of lampuki, tuna, and swordfish. Those who are not a huge fish fan, can opt for beef olives made of beef, parsley, bacon onion, egg, or Maltese ravioli made of the famous goat’s milk cheese. The Malta trip would be incomplete without visiting Goto, its sister island which is a tad more rural and offers a spectacular view of the coastline and landscape. Rock climbing, rambling, biking and a variety of other options are available for the adventurers. However, for those who consider these options to be too energetic can visit the Cathedral or promenade in the Citadel. If you are food aficionado, then you must certainly meet Riccardo, a famous bon vivant in Gozo at the restaurant Ta’ Rikardu and taste some of the most incredible wines and cheeses. Ta’ Frenc is an award winning restaurant of Gozo and every traveler who has visited this restaurant has fell in love with its warm ambience and lip smacking food. The restaurant is so popular that Angelina Jolie and Brad Pitt once dined here.